Harmony Funeral Home seeks to provide the most affordable cremation services in Brooklyn for your convenience and savings. Our most affordable service is direct creation. This service answers the need of respectfully disposing of the body of a loved one after their death. If you are facing the decision of dealing with the disposition of a the physical remains of a loved one, you know that it’s not an easy task to be given. There are the wishes of the deceased, which you may or may not know, the wishes of the family, and then there are the overwhelming demands of reality. 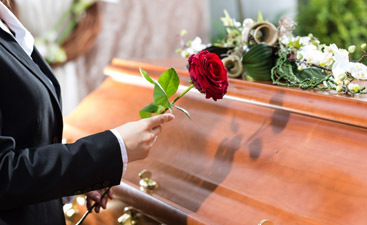 You may want to remember them with a big, fancy funeral but the average funeral costs, according to the National Funeral Directors Association (NFDA) was $7,181. That is for a funeral with body preparations, a viewing and a cemetery burial. This of course, is the average and since we live in one of the most expensive areas of the country, you know funerals, and especially the cost of funeral plots will be more here. 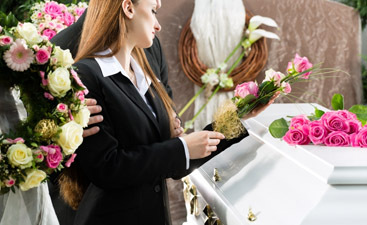 Harmony Funeral Homes has a cremation service that costs just $559.00. This cost covers the cremation of the physical remains and is one of the most affordable cremation costs in the area. . 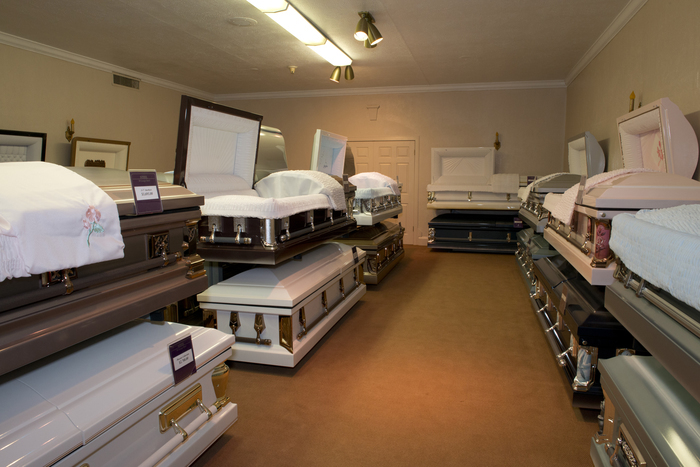 The death certificate, burial permit (not needed in all cases) and the crematorium fees are separate. If you would like to speak to one of our helpful funeral directors for more information, call us today.